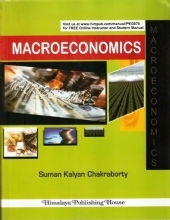 This book Advanced Microeconomics is about microeconomic theory covering the entire syllabus prescribed by the University Grants Commission for the M.A./M.Sc. Economics students of Indian Universities and Colleges. 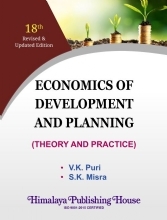 The Syllabus includes both the traditional theories and the recent developments like economics of uncertainly. The material is also derived/referred from very old reference books. These are not easily available to students in small cities and rural areas. Nor it is available in recently published books in India or other countries. For an ordinary student, it is a tedious task to refer to a large number of book for a single paper. As a teacher who teaches Microeconomic theory to M.A. 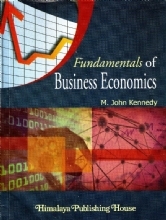 Economics students for many years, I am compelled to write this book that will benefit the student community. 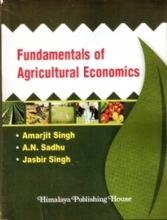 The book is divided into nine chapters as it is given in the UGC syllabus. Each chapter is broken into several numbered sections, each of which develops a major theme. 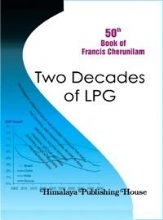 In each chapter, both old theories and recently developed concepts are discussed in detail with suitable illustrations and diagrams. Very simple language is used throughout the book. Unnecessary mathematical equations and notations are avoided while very simple examples and calculations, high school algebra and geometry are used. Dr.J. 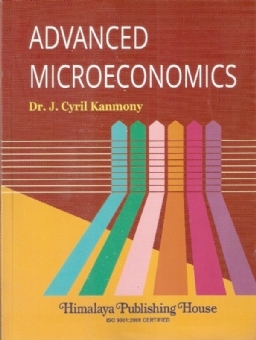 Cyril Kanmony M.A., M.Phil., M.Ed., BGL, Ph.D., is a Professor Emeritus, formerly the HOD and Associate Professor in the PG and Research Centre, Department of Economics, Scott Christian College (Autonomous), Nagercoil -629003, Kanyakumari District, Tamil Nadu affiliated to Manonmaniam Sundaranar University, Tirunelveli. 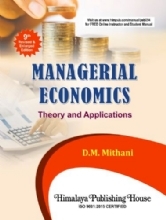 He has published 52 learned articles/chapters in various journals and books including one in the journal, Economic and Political Weekly, and has to his credit, 37 well-researched papers presented in various Seminars and Conferences including four in foreign Countries, Ireland, Singapore, Brazil and Sri Lanka. 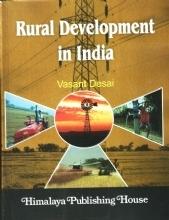 He has authored 10Books, Health Care in Rural Areas, Child Labor, Rights and Violations, Dalits and Tribes of India, Drinking Water Management, Human Rights and Healthcare, Human Rights Violations, Human Rights Education, Global and Regional Economic Issues, Economics Statistics, and Mathematical Methods and edited Proceedings of four national seminars, one sponsored by the Planning Commission, Government of India and three sponsored by the University Grants Commission. Under his supervision 10 Ph.D and 49 M.Phil. Scholars have competed their research works. He has competed three UGC funded Research Projects and four minor projects funded by the coconut Development Board, Government of India. He is at present working on another UGC funded project (Emeritus) entitled Healthcare Problems of Aged People. He was the Best Volunteers, one at the State level and the other two at the University level. He has also self-supported national seminars/ workshops. He is a member in the editorial Board of two journals and three edited books.